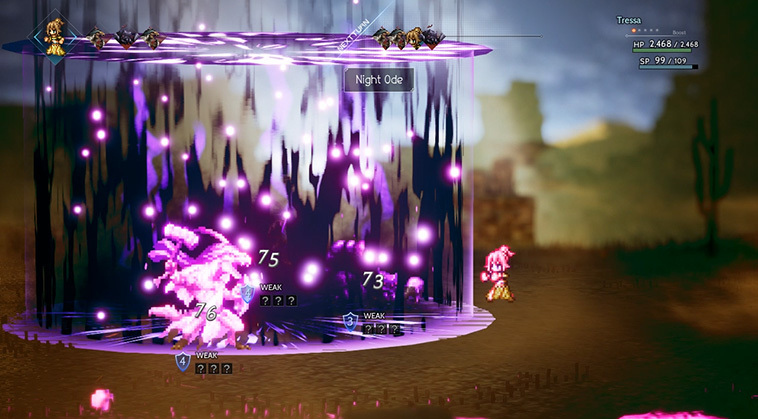 After E3 2018 dropped a handful of new RPGs for Switch, we thought it might be a good time to look at some of the games coming to the platform. 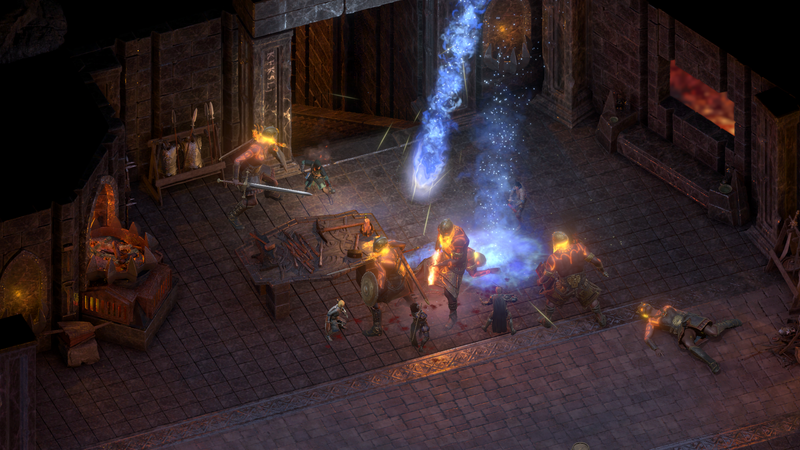 Here’s a brief glance at twenty RPGs hitting the system within the next year. 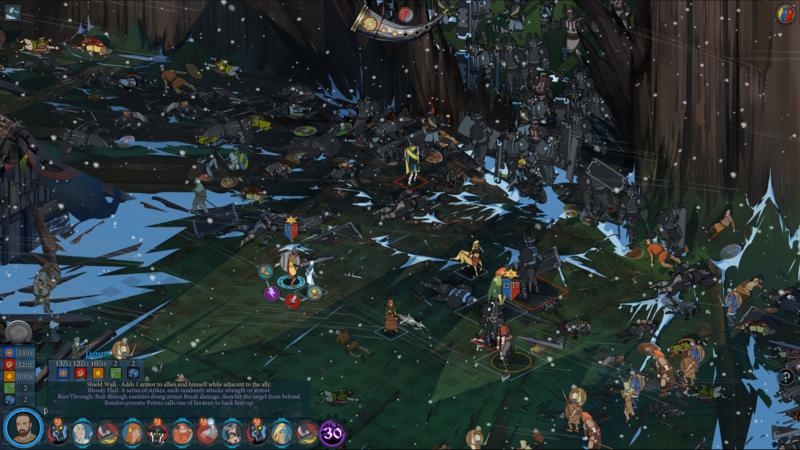 Stoic has done a great job of quickly bringing the first two Banner Saga games to Switch after confirming the third and final game in the trilogy, Banner Saga 3, would be coming. 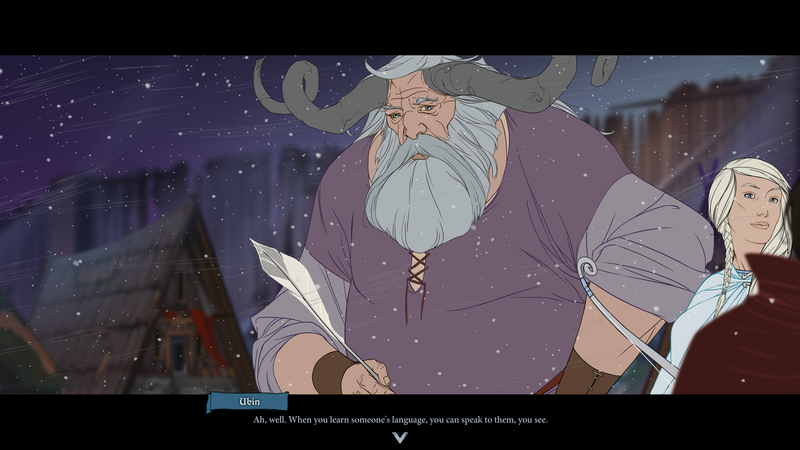 Players will have time to play through and set up their choices for when this Viking TRPG hits later this summer. I hope you are ready, because it will probably be brutal. 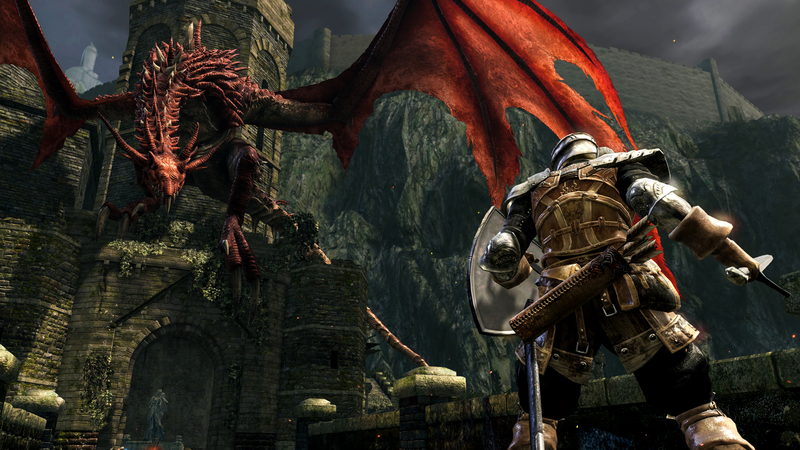 Another game that is exciting to see coming to the Switch is Dark Souls: Remastered. Much like Skyrim before it, sure it’s been around a while and on plenty of other systems, but having a portable version of Dark Souls is a delightful idea. FromSoftware’s challenging action RPG brand is addictive to me, so getting another chance to play through this and take it anywhere is great. 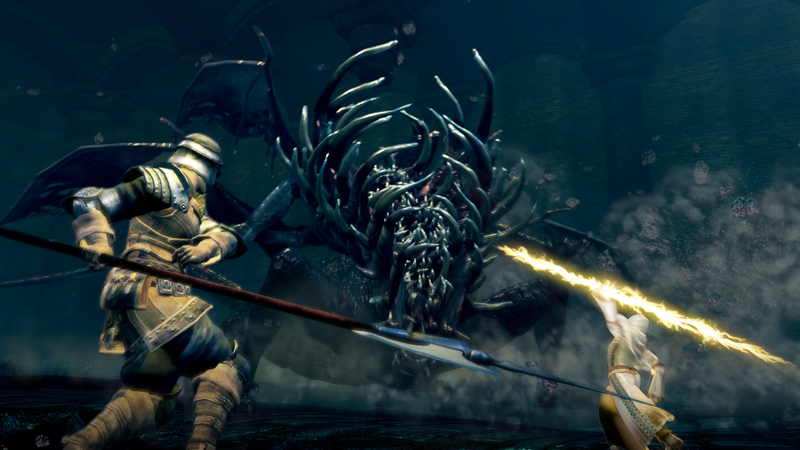 Here’s hoping that the Blighttown frame rate is as good on Switch as it is for the other versions of the remaster. 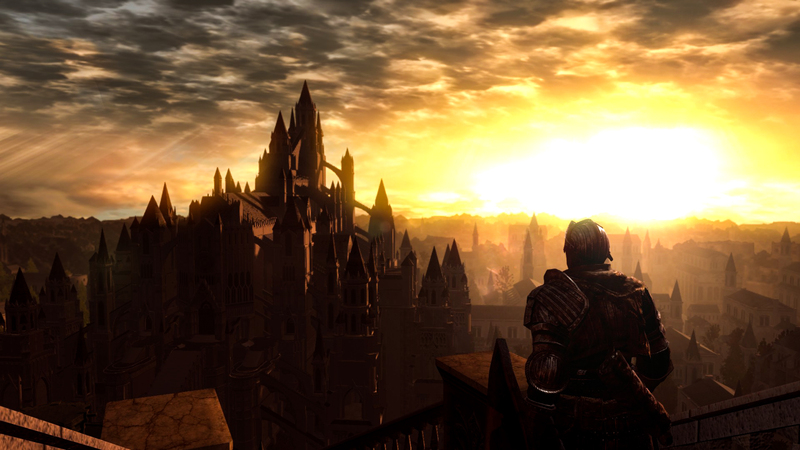 Anor Londo, now on the go! As horrifying on a small screen as it is on a large screen. 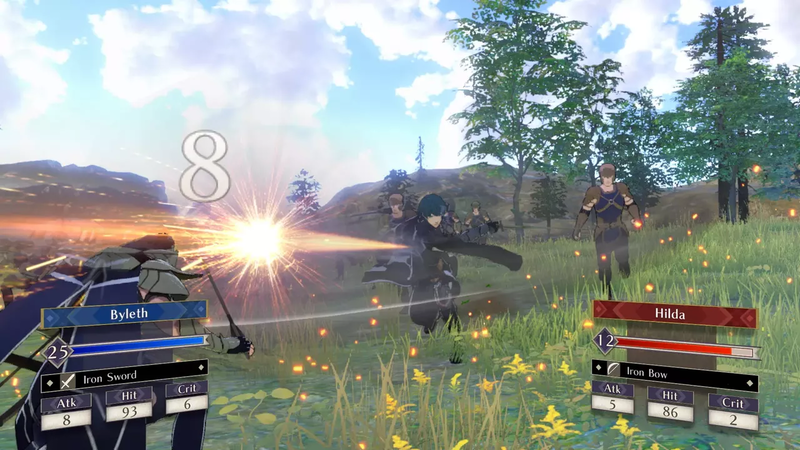 Though the past few Fire Emblem games have received mixed receptions, with Fates being criticized for splitting into three games and Echoes being a little old school for some (not me), Fire Emblem: Three Houses looks like a breath of fresh air for the series. 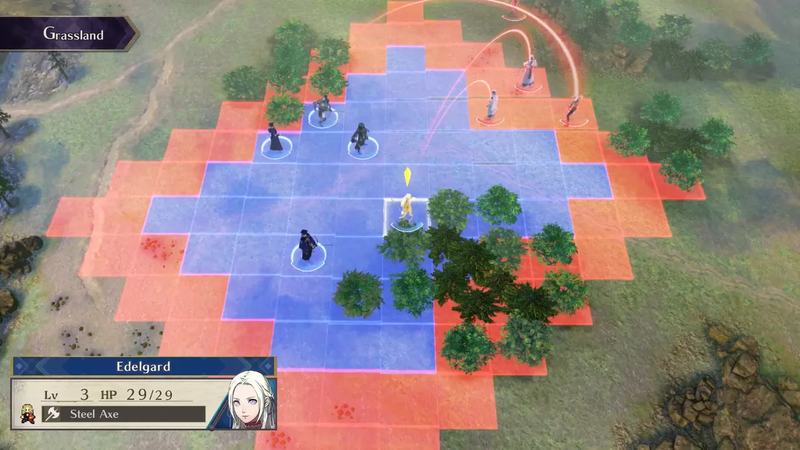 Along with the classic combat fans love, there are also troop formations that assist in battle and free exploration of towns for the main character like the original Shining Force games. All of this, along with a completely new story, has us excited for this title’s 2019 release. It feels so far off. 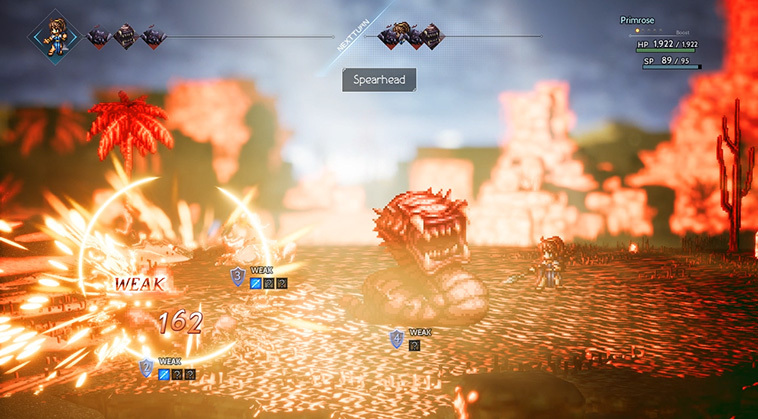 Octopath Traveler is one of the most hyped Switch RPGs I’ve seen so far. 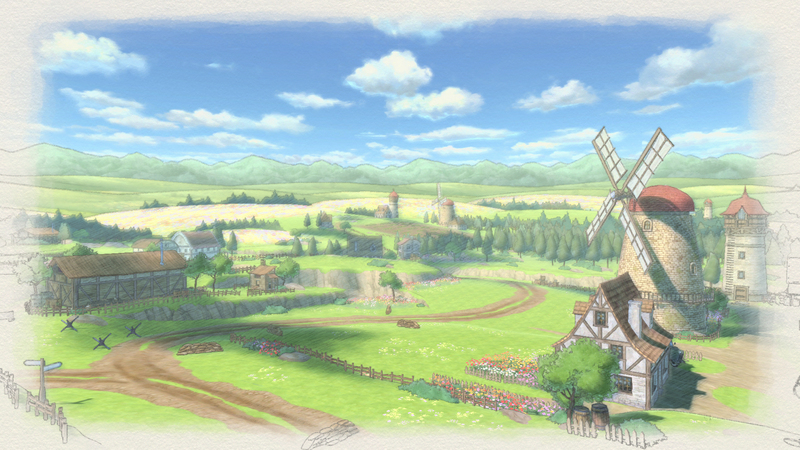 The gorgeous sprite work, amazing looking backgrounds, and classic RPG combat being the areas that stand out the most, and have made this game one that has gotten so many RPGamers excited. The early demo helped get an idea of what we’re in for and the new prologue demo has shown us how far the game has come since then. This one is retro to the extreme and will live or die based on how patient you are with long, drawn out combat, as even standard encounters can take some time to get through. That said, the hype train is going full speed ahead with Octopath Traveler, so hopefully the final product will be exactly what fans want. Lots of PC RPGs of late have been receiving console releases down the road after launch, but few have committed to the Switch upfront. 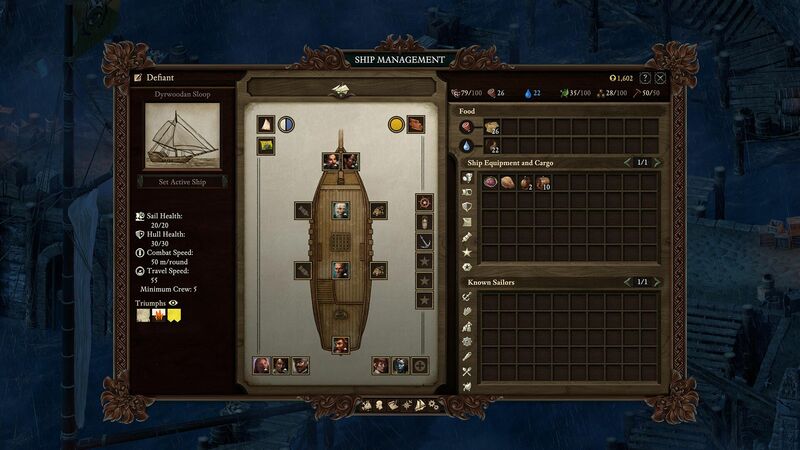 Obsidian has with Pillars of Eternity II: Deadfire, and I couldn’t be more excited. 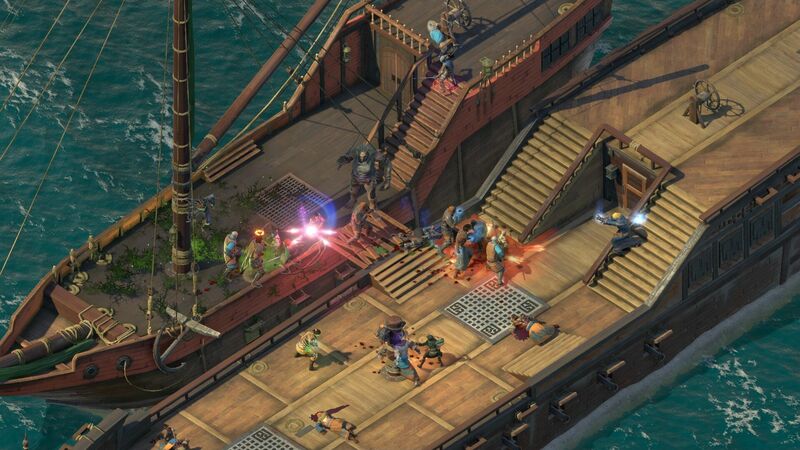 The thrill of pirate combat, a story with well-written characters, and lots of dialogue choices in handheld form is right what I’ve been wanting for years. Let’s hope that this transition to the Switch goes quickly and smoothly, as I’d love for this to be the start of a new pattern to come. While not the style of Shining game I have longing nostalgia for, this latest entry is an action RPG and an enhanced version of a PS3 release from 2014. 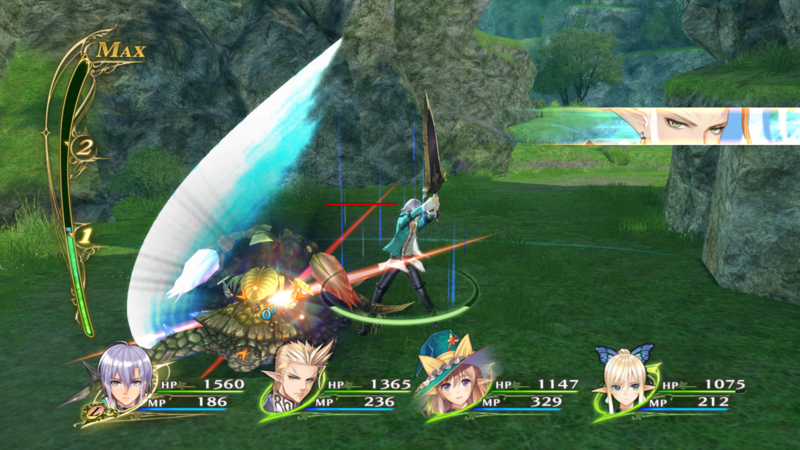 In Shining Resonance Refrain combat is action oriented with characters having their own style and unique weapons they use in battle. There is currently a demo available for those who want to check it out ahead of time, so you can go judge for yourself now. 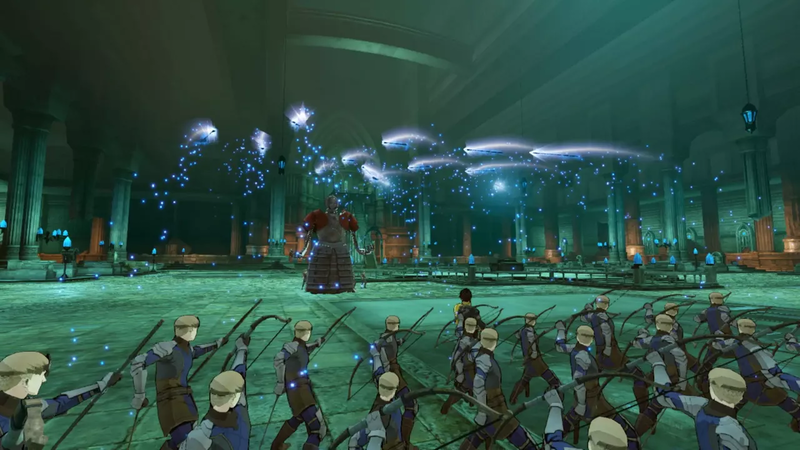 A curious thing to do doing battle, but nonetheless effective. 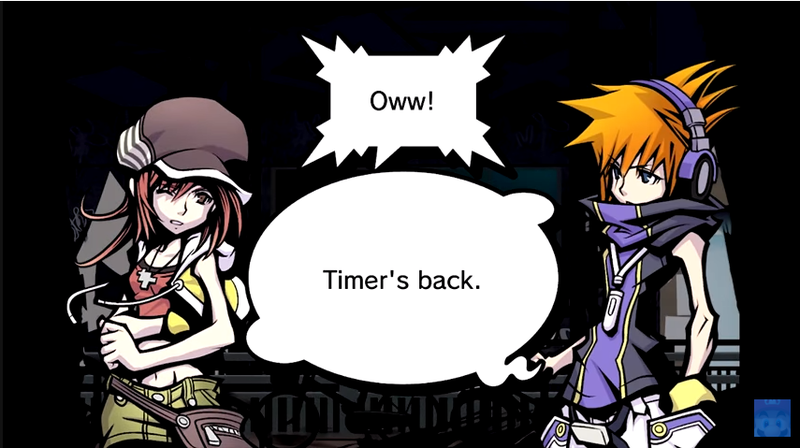 One of DS’s most unique games I’ve played, The World Ends with You had you controlling both the main character Neko and a partner at the same time independently of each other. It was chaotic, but worked well. 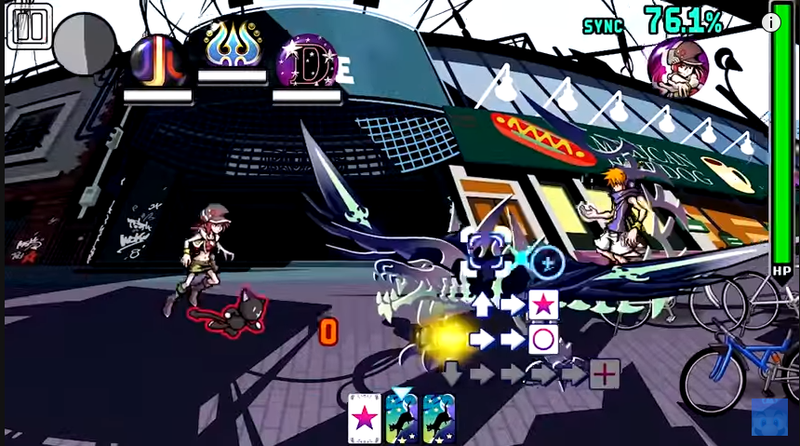 The World Ends with You: Final Remix is the latest port of this game (the last version was on mobile) and offers a new scenario as well as new ways to control characters. This game, with its great soundtrack, will be available this fall. 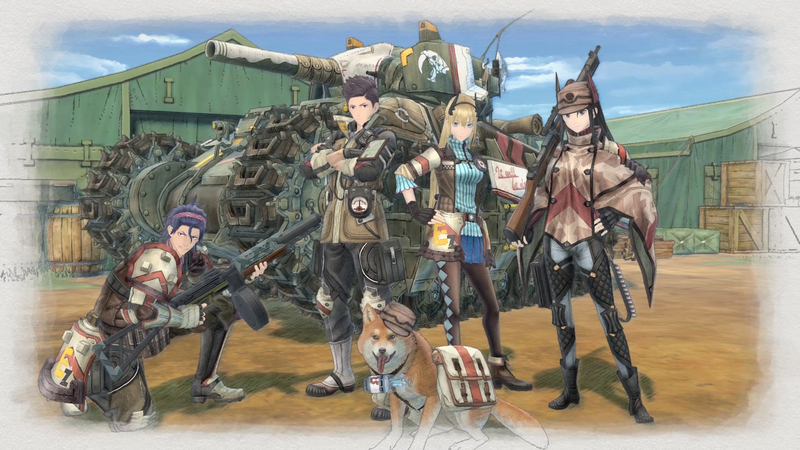 After longing for years to see Valkyria Chronicles 3 get localized and never have it happen, I’d feared we’d never get a true return for the series. 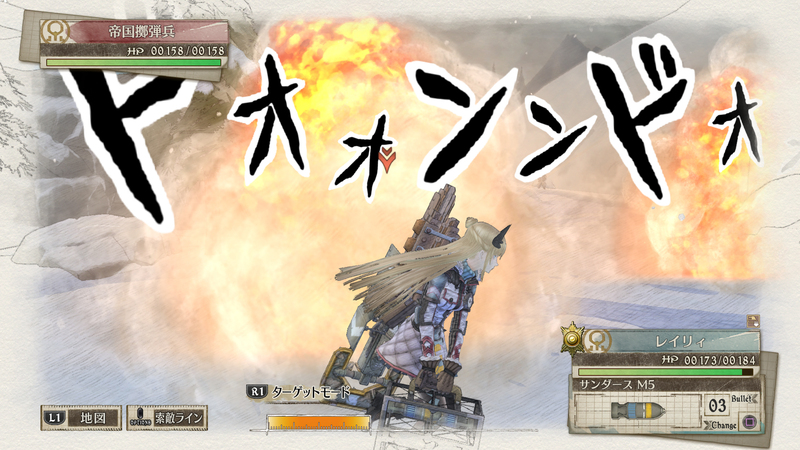 Fortunately, Valkyria Chronicles 4 is now a real thing and is coming to North America later this year. 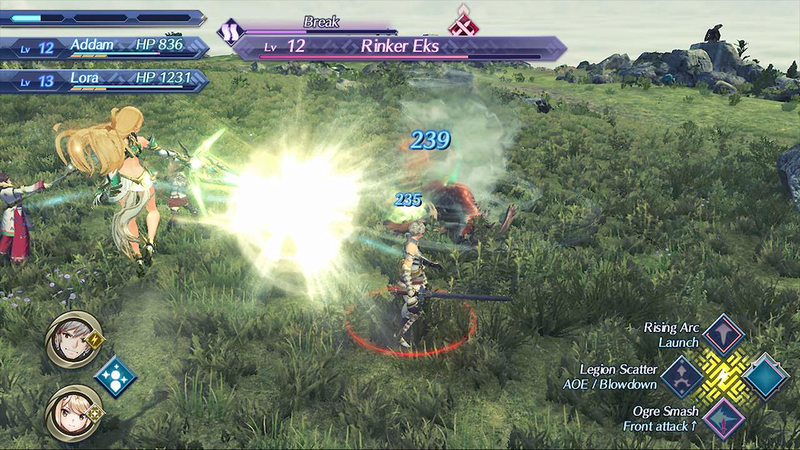 After the disappointing Valkyria Revolution, this move back to tactical combat has you taking turns moving scouts, soldiers, tanks, and more around the map shooting up baddies. Also there is a dog this time, and though it’s not a playable character, it’s still super cute. This should be a great addition to the Switch library. 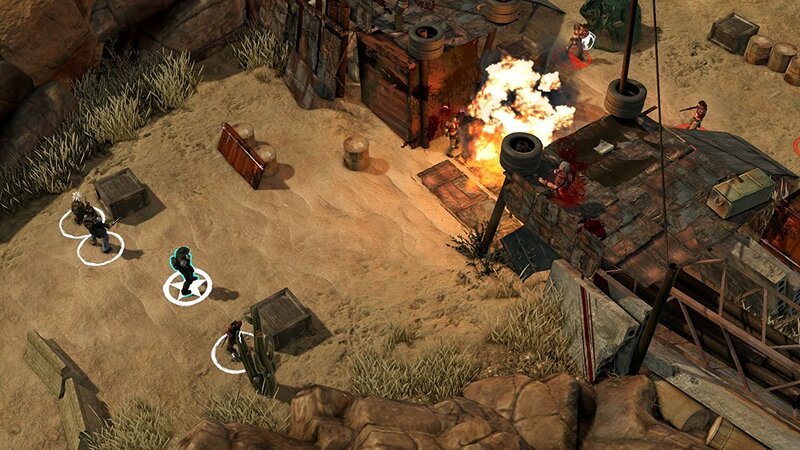 It’s always great to see new game development studios jumping on board to support a new system, so when inXile teased Wasteland 2 a while back, I was thrilled. 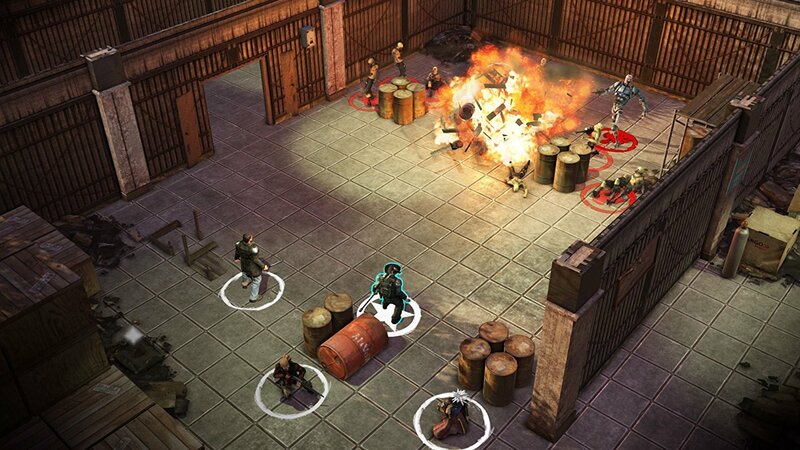 The prior console versions of Wasteland 2: Director’s Cut were problematic for having text that too small to read on TVs, but the developer has stated on social media that this specifically is being addressed for the Switch version, especially for portable mode. 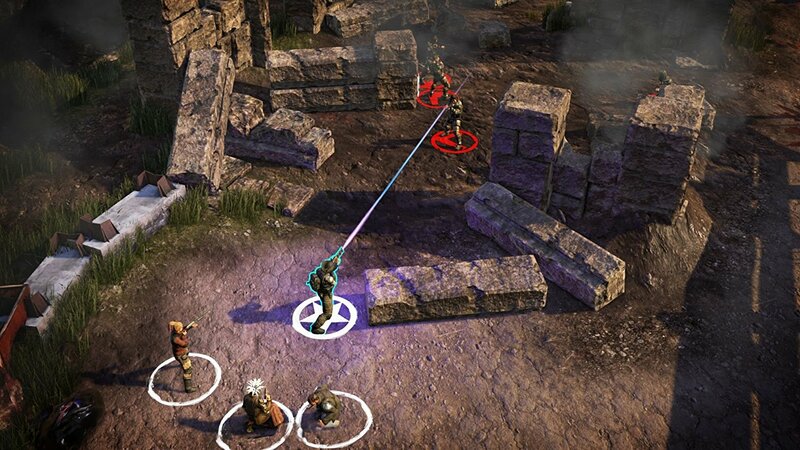 My biggest hope for this situation is further support from inXile, because I would love Torment: Tides of Numenera release on Switch after this. 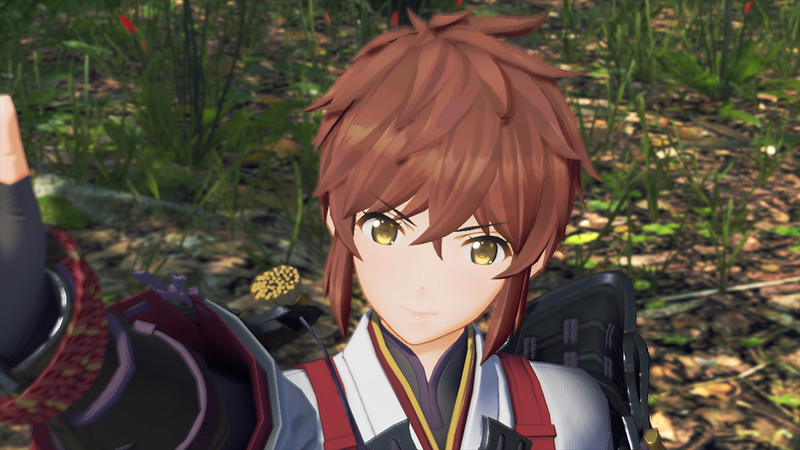 I absolutely love that Xenoblade Chronicles 2: Torna, The Golden Country is how Monolith Soft is handling the story DLC for Xenoblade 2. I don’t really think the main game needed more content, so having a standalone prequel story is a fantastic idea. 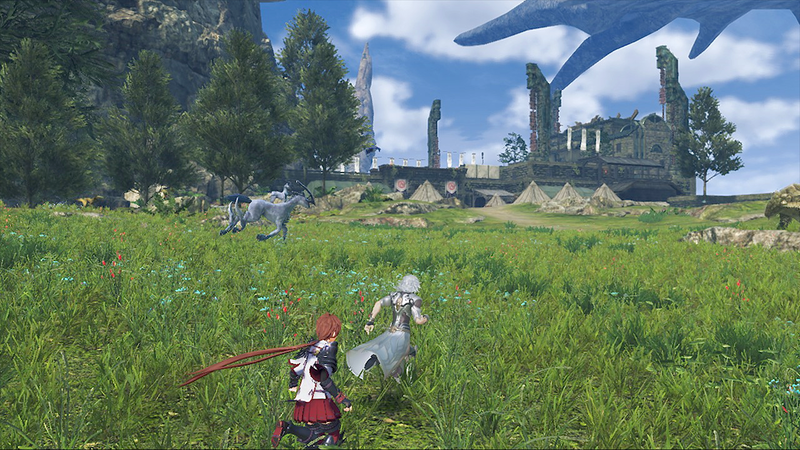 Exploring the back story of the Xenoblade 2 world is the perfect way to expand on the game and having this be a standalone piece of content, complete with a separate physical release (it’s also available via the Expansion Pass), is great as I likely wouldn’t have touched it otherwise. After last year’s PS4 and PC release, and this year’s earlier Vita version, fans have been begging for Cosmic Star Heroine to hit the Switch. Now thanks to Limited Run Games helping with the port, Cosmic Star Heroine is getting released on Switch in August, so fans will be able to help Alyssa battle against aliens and corrupt government agents soon. Disgaea 5 already placed a foothold for the series on the Switch, so seeing the original Disgaea remade again is not a surprise. Disgaea 1 Complete (Disgaea Refine is still a better name) might not change much from the original, but it sure looks pretty. Minit has been one of my favorite games of the year so far, so seeing it coming to Switch for more people to get to play is a delight. It should be a perfect fit for the system, especially in handheld form. The most curious thing about Super Neptunia RPG is that it’s in development from a Canadian studio instead of being a Japanese creation. It should be interesting to see if this 2D side-scrolling RPG handles things differently because of this change. After years of clamoring for the PS3 version of Vesperia, Bandai Namco is finally letting fans have what they want. Tales of Vesperia: Definitive Edition is bringing all of the content from the console classic in new HD formats. Fans should be happy. 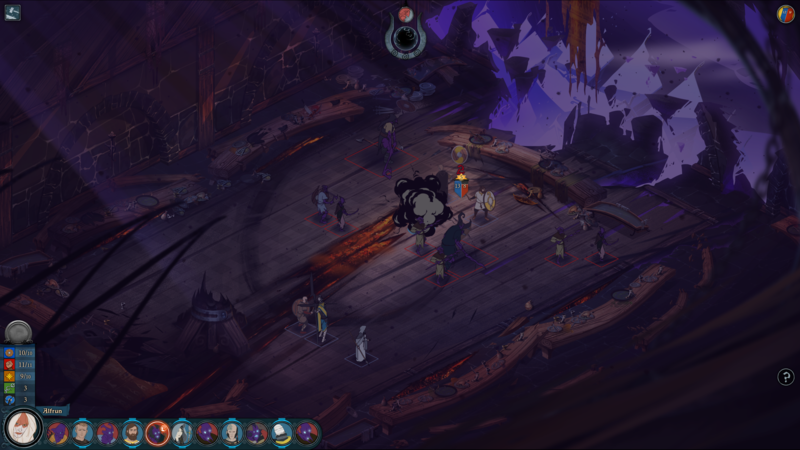 This dungeon crawler is from the minds that brought us El Shaddai: Ascension of the Metatron. 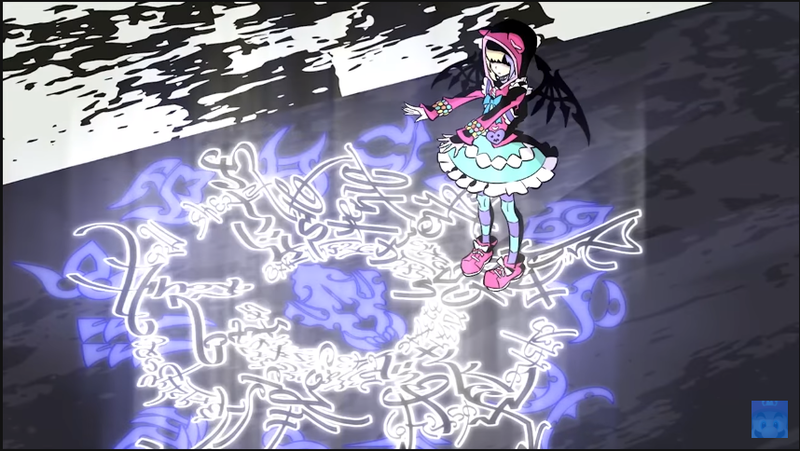 The Lost Child might not have that same weirdness, but it looks colorful and has some interesting character and enemy designs. I’m curious to see how this holds up. This ten-year-old game is going to be the first to fill the void left by the Blizzard-teased Diablo III, as the third-person looter is a genre desired by Switch owners. I’m curious to see if Titan Quest will hold up after this time. I was pleasantly surprised by Victor Vran: Overkill Edition on PS4 last year, as it is a third-person looter that gets right to the point with little filler. There’s also a train you can fight in the included DLC called the Orgasmatron. After years of development, YIIK: A Postmodern RPG is nearing release and will be releasing on Switch alongside its other platforms. This indie RPG is set in the 90s and features a group of friends from an internet message board seeking to unravel supernatural events that have been occurring. While it doesn’t offer much new from the PS4 release, Ys VIII: Lacrimosa of Dana hitting Switch is a promising development. Not only is it the first Falcom game to release on Switch, it brings this action RPG to a new platform and fan base. Here’s hoping that it’s the start of more to come (Trails of Cold Steel on Switch, please!). There are plenty more RPGs coming and even more that haven’t been revealed yet, but these are just a glance at some of what we have to look forward to over the next few months. It should be a busy rest of the year and Switch owners shouldn’t have anything to worry about as far as content goes, as the system seems to keep getting more and more RPGs. 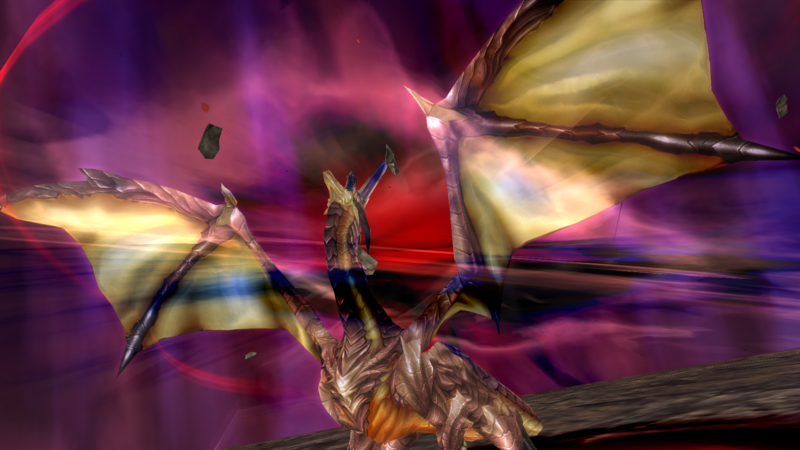 I've been a part of RPGamer since 2006 when I started writing editorials about Final Fantasy. Since then I've helped work with RPGamer's editorial staff to make it the fine group that it is today. My love for RPGs is matched only by my love for handheld gaming and video game music. 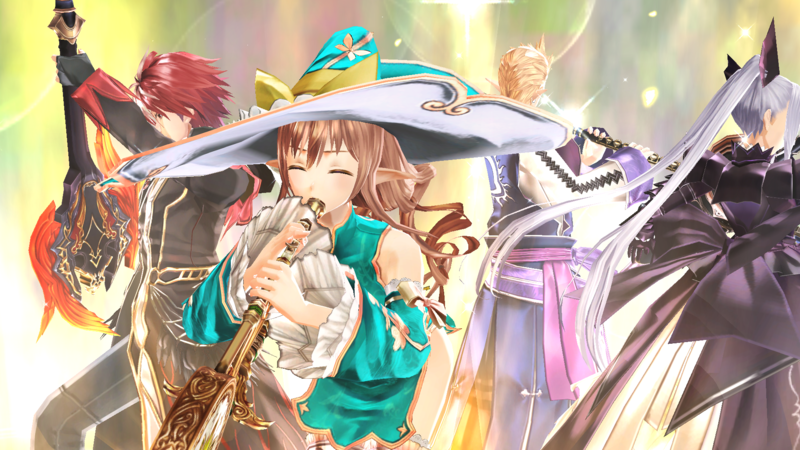 So many RPGs coming soon and a little further over the horizon. I’m most excited for Octopath, TWEWY, and Fire Emblem, but I have no idea when I’ll get around to playing these. Definitely share your enthusiasm for Octopath Traveler, TWEWY and Fire Emblem Three Houses. 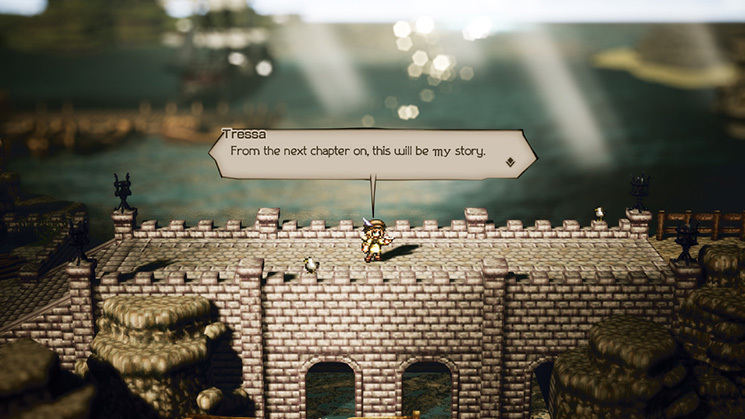 Having just finished the latest Octopath demo, I am prepared to set other games aside and jump right into that when it releases next month. Hard to recall the last time I was this excited for s new release. I know the feeling. So many games, so little time. I just bought a switch yesterday and am so happy now. After playing the new Octopath and Shining demos, I think Octopath moved into the buy camp and Shining was downgraded to “wait for a sale.” There wasn’t anything wrong with Shining, but coming out the same week as Octopath, I can’t see buying them both. Very excited for Fire Emblem and now I just have to decide if I want Valkyria Chronicles portable or the best looking version.